How clean is your kitchen’s extraction system? Getting your kitchen’s extraction system regularly cleaned is vital to maintaining a healthy working environment. Extractor fans require regular cleaning to ensure hygienic and efficient operation. When the extraction system is blocked up with built up grease, it will not be able to remove heat and carbon monoxide. Carbon monoxide is dangerous and not being removed from the air can lead to many health problems. If the Kitchen’s extraction ducting system is cleaned properly by fully trained and insured experts, it will remove heat from the environment making the staff happier and prevent them from overheating. As previously mentioned 70% of kitchen fires start in the extraction system and canopies. This is because grease that builds up on the inside of the extraction system coating all the insides. This grease can easily be ignited due to small flames. Due to the way that it covers the majority of the inside of the extraction system, it allows the fire to spread thought the system with heavily damaging effects. If regularly and professionally cleaned the risk of such an event occurring significantly decreases improving the overall safety of your kitchen. When greasy deposits build up inside a kitchen extraction system, it provides food and a breeding ground for all kinds of harmful bacteria. This contaminated and bacteria ridden grease has the potential to leak from the canopies and into food. This is a major food safety which can lead to ill customers and worse. As per the last couple examples, a way to prevent all this is via regular and professional cleaning. 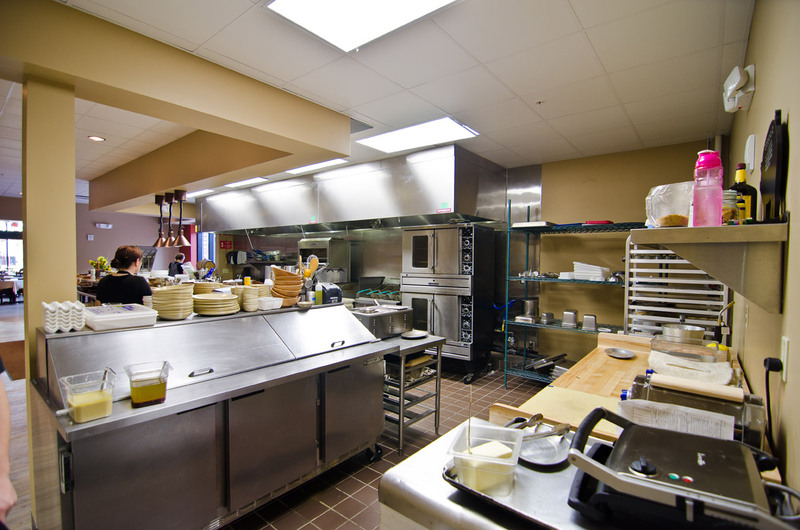 1st Commercial Cleaning offers this cleaning service that would be beneficial to your kitchen. As grease builds up more and more in your kitchen extraction system it’s going to cause the filters to be clogged. This will significantly reduce their capability to remove dangerous and harmful gasses and greases. Build up grease on the extraction fan can also cause its blades to imbalanced which will put unnecessary strain on the motor. This in turn will decrease the running life of the motor leading to repair and replacement costs. All the above issues can lead to extra, unexpected and expensive repair costs. The best option to resolve all of the issues is to get your kitchen extraction cleaned regularly to a high standard. Here at 1st Commercial Cleaning we provide TR19 cleaning which will bring your kitchen up to a high standard and provide your kitchen with a TR19 cleaning certification. If you require a kitchen extraction system clean or you would like to find out more information, or for a FREE no obligation quote, call: 0800 020 9132 and ask to speak to engineer.